Chintu TV Birthday Wishes is one of the popular segment in kannada kids channel chintu. 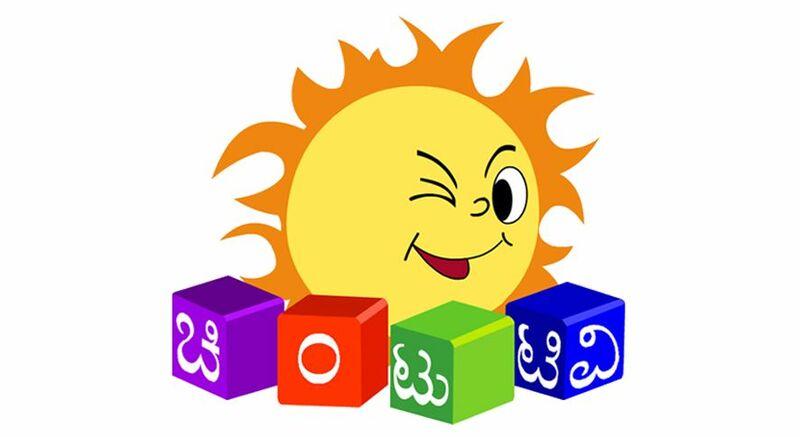 it’s the 24h hour kannada kids channel from sun network. birthday wishes segment is very popular and you can wish your kids birthday through chintu tv. you can send your child details to chintu tv for the birthday wishes. if you are interesting to get greetings through chintu tv, can follow the instructions. you need to send your kids photograph and other details to chintu tv. all details (images, name, date of birth) should be reach 10 days before the birth date. log on to sunnetwork.in and browse for chintu tv, you can browse it from menu. you will get the page ” chintu tv birthday wishes “, open it and fill details. you need to fill the details about your kid through this form. name (your kids name) , date of telecast (birth date), mobile number, city, country, sender name (your name), email id and attach photograph. it should reach 10 days before to chintu tv to telecast. for example your kid birth date is 15 January , it should reach chintu tv before 5th January. Then only they can include birthday wish through channel. Date – Entering ‘DATE’ should be 10 days before the date of telecast. This is very important, your kid image and details should reach 10 days before here. Month – Wishes accepted for the current and upcoming month. you can’t send too early. for example your kid birthday on march, you can send details on february or march. chintu tv will not accept to early birthday wishes requests. Image – Only image file with extension(.jpg,.jpeg,.gif,.png,.bmp) is allowed. These are the image formats, chintu tv will not accept other formats. Note – This website not accepting any photos for showing at birthday wishes program, we are just discussing about the procedure. Need to send photo for bithday wishes at chintu TV.